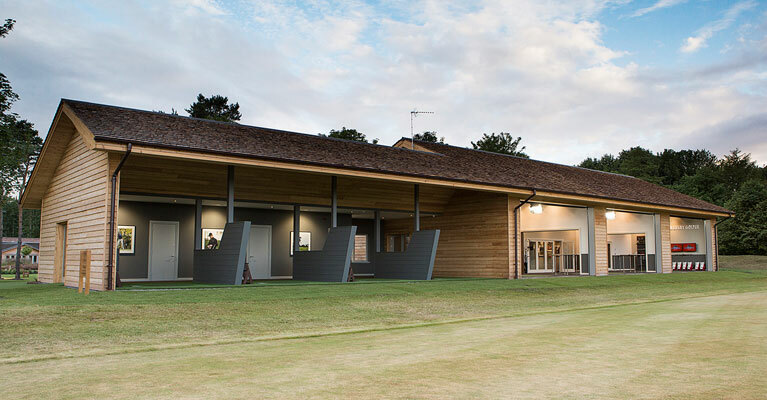 Archerfield Performance Centre - One of the finest facilities in the world. At the stunning Archerfield Links on Scotland's Golf Coast. Enjoy luxurious residential retreats and the ethical Spa. Learn from unique, entertaining and educational interactive coaching experiences. 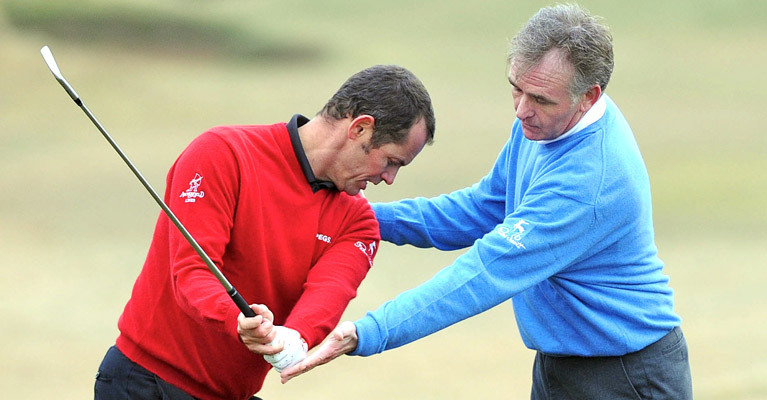 Led by Ryder Cup player and Sky Sports analyst Andrew Coltart, together with renowned European Tour coach Gary Nicol. TPEGS offer a range of Ultimate Golf Experiences as unique as you are. 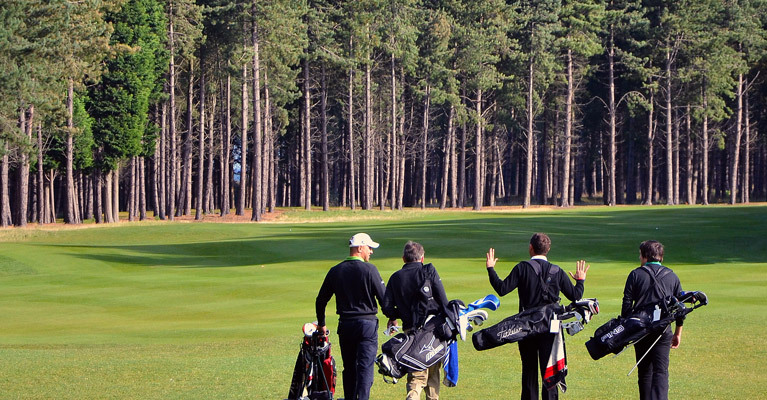 Led by Ryder Cup player and SKY Sports analyst Andrew Coltart and renowned European Tour coach Gary Nicol, the TPEGS team are the go to people for Ultimate Golf Experiences. 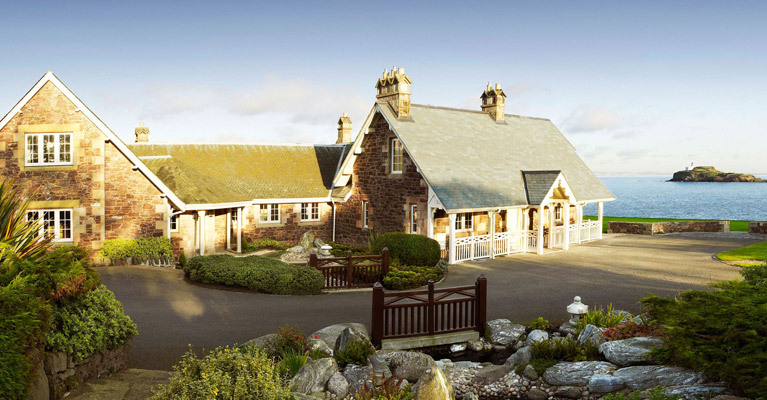 Based at the stunning Archerfield Links on Scotland's Golf Coast, the world's first Nike Performance and Fitting Centre is home to TPEGS, market leaders in corporate golf events, residential retreats, Heligolf experiences and bespoke golf coaching. Watch a video of Scotland's Golf Coast from the air, or read about TPEGS appointment of renowned mind coach Karl Morris to the TPEGS team, coinciding with the firm's expansion overseas from the beginning of 2016, to Dubai, in partnership with the prestigious Emirates Golf Club. I have known Andrew Coltart for over twenty years both as a golfer and as a family member and friend. He is a professional both on and off the course and his experience and knowledge ensures that he is a key member of any team. TPEGS.com Copyright © 2012 TPEGS LTD, Archerfield Links, Golf Green, Dirleton, East Lothian EH39 5HU. All rights reserved.